 Arc’teryx support me to go on climbing trips outside and push my climbing limit. They also keep me warm and comfortable in the cold conditions that us climbers sometimes need with their bright, light, durable, warm and functional range of kit.  FiveTen support me to go on trips and provide me with climbing and approach shoes. I love the FiveTen range, they provide a shoe for every type of route or boulder problem and the fit is fanatastic, leaving me with happy feet!  The British Mountaineering Council works hard for British climbers in lots of ways. 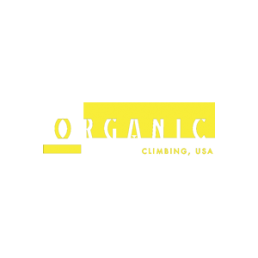 They support us well on the British Bouldering Team, helping us to do our best to represent our country on the international competition circuit as well as working hard to maintain access for us to climb in lots of the amazing areas in the UK.  Beta Climbing Designs is the UK retailer for Dream Tape, Climb on and Lapis among other things. The team are very supportive and have provided me with awesome tape, brushes for bouldering and climb on for my battered skin!  DMM is a North Wales based brand that provides me with ropes, quickdraws and trad gear. They keep me safe and secure on the big stuff!